The CD4053B is a 2 channel analog multiplexers and de-multiplexers are digitally-controlled analog switches having low ON impedance and very low OFF leakage current. These multiplexer circuits dissipate extremely low quiescent power over the full VDD – VSS and VDD – VEE supply-voltage ranges, independent of the logic state of the control signals. 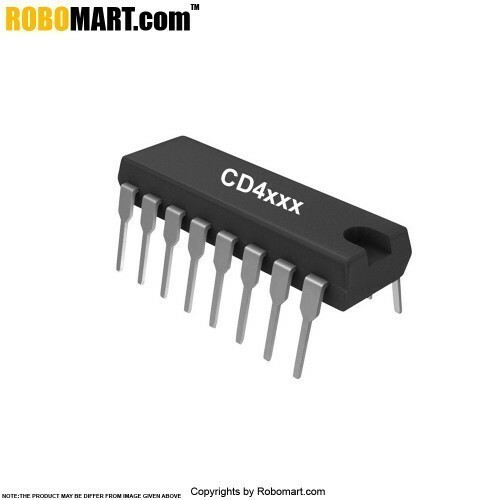 Also Searched as : CD 4053 ic, Astable/Monostable Multivibrator.